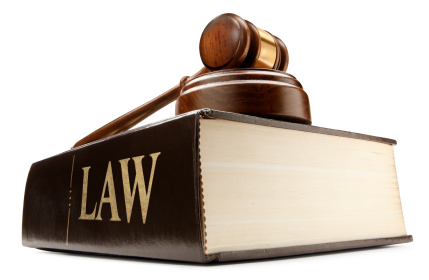 PROForensics works closely with legal professionals including law firms, solicitors and barristers. Representing both plaintiffs and defendants, we work with you to assess the financial elements of your case. Our claims experience combined with our financial forensic expertise enables us to deliver a unique service of expert skills and advice to our clients. We are best placed to get you the correct result in a more efficient and effective manner. We give an assessment as to the quality of the financial figures and how strong or weak this element of your case is. We also review the opposing party’s financial assessment and provide our recommendations based on this. We participate in Meeting of Experts. This allows us to narrow the items in dispute and allows for better decision making at these critical junctures. We also provide expert witness testimony where necessary.